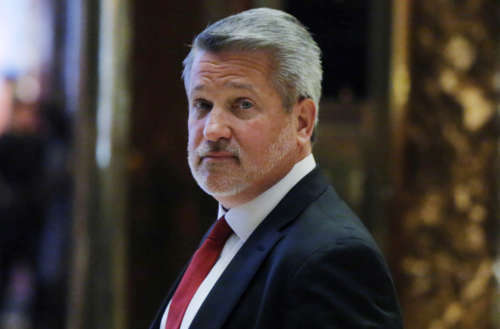 Bill Shine, Donald Trump’s new communications director, recently settled a lawsuit claiming he outed a gay man when Shine was an executive at Fox News. Silas Pierce sued Shine, Fox News and the estate of Roger Ailes last year, alleging they nixed a plan to produce a reality show about his real-estate business when they learned he was gay and had a “non-traditional family.” He amended his complaint in June 2017 to allege Shine and Ailes outed him publicly to get a better settlement. In 2014 Leftfield Productions, the company behind em>American Restoration and Pawn Stars, was working on Estate Sales, a show about two families running estate liquidation businesses which would’ve been the first reality show on the Fox Business Network. Pierce ran one of those businesses, but Fox beganto doubt he was actually married to the woman claiming to be his wife or that he really was the father of nine adopted children. 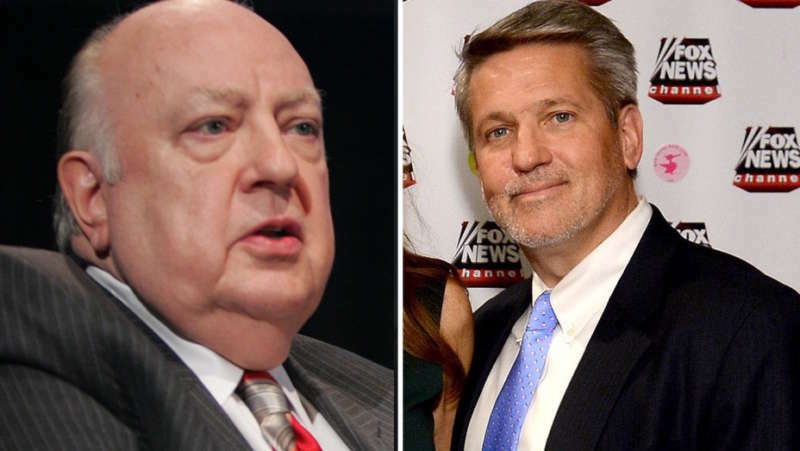 Despite that high-minded attitude, Pierce (above) claimed Ailes and Bill Shine sent lawyers to his hometown of Maitland, Florida, to “dig up damaging information” about him and his business—harassing his friends, family and clients. He claimed FNN “published the private facts” about him they had learned from Leftfield, including that he was gay. Pierce maintained the smear campaign forced him to close his business and declare bankruptcy. In his suit he sought damages in excess of $15,000 for “publication of private facts, tortious interference with a business relationship, and breach of contract.” But on August 3 a notice was filed with Florida’s Ninth Circuit Court of Appeals, stating that Shine “resolved all claims” against him in the case, and that Pierce dismissed “with prejudice all claims against” Shine. The details of the settlement with Bill Shine are not public, but The Hill reports the case against Ailes’s estate is still active. Shine and Ailes both left Fox News under a cloud in 2016 after numerous allegations of sexual harassment against Ailes, who died in 2017, and claims Shine helped cover up the alleged misconduct. More recently Shine, who took his post with the administration on July 5, has come under fire for banning CNN reporter Kaitlan Collins from White House press briefings. 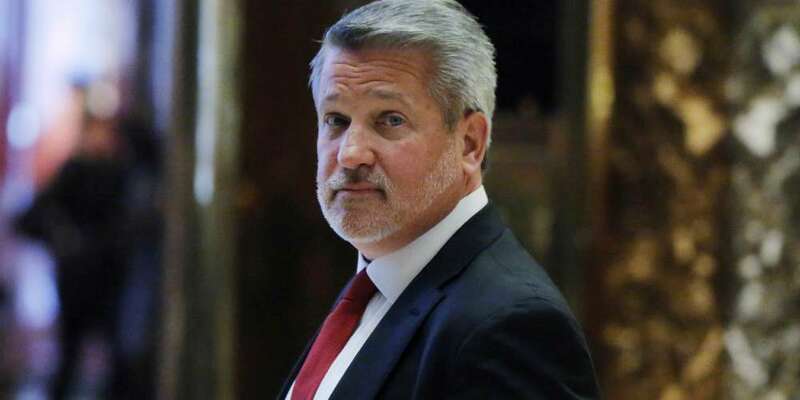 Are you surprised Bill Shine has gone from Fox News to the Trump White House?